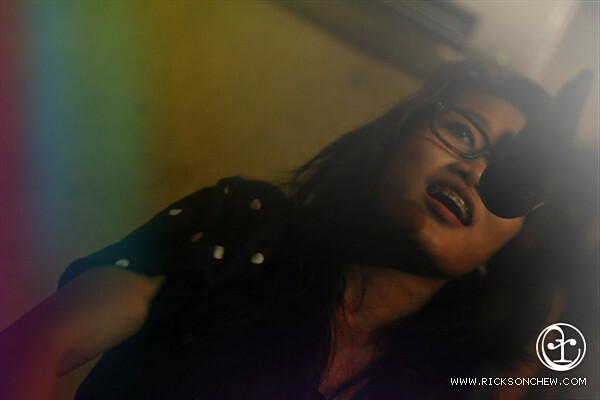 Super duper late post. 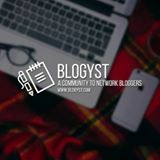 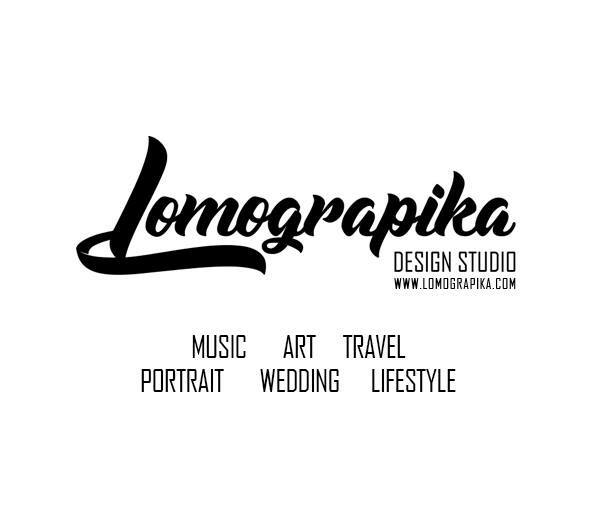 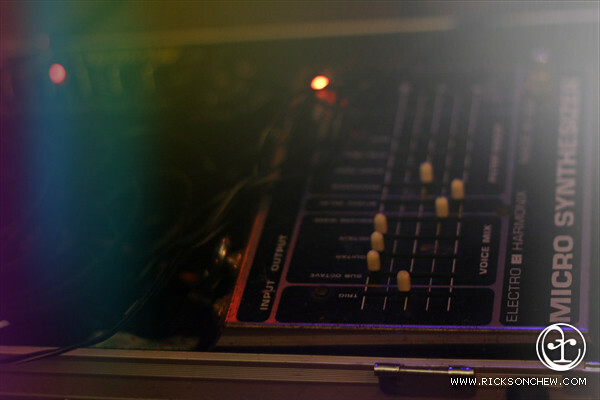 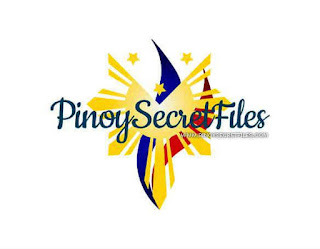 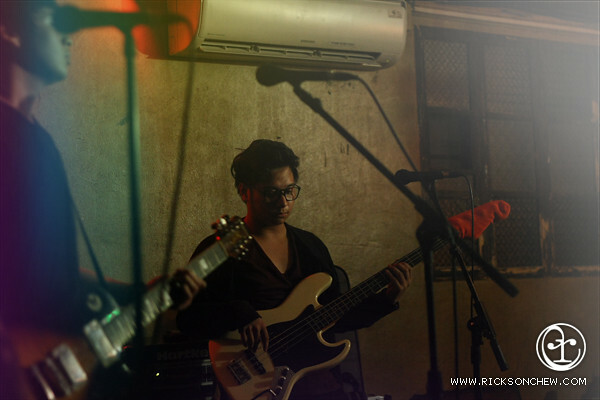 This is my first post for 2015, and I would like to start it by sharing you a throwback event. 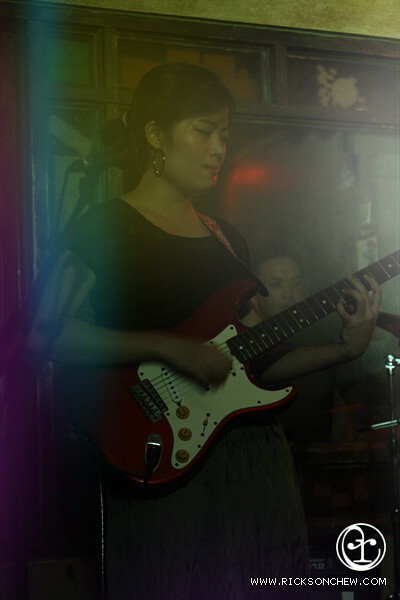 Working on a graveyard shift means not having a night life, so when my partner and I got a chance, we see to it to make the most out of it. 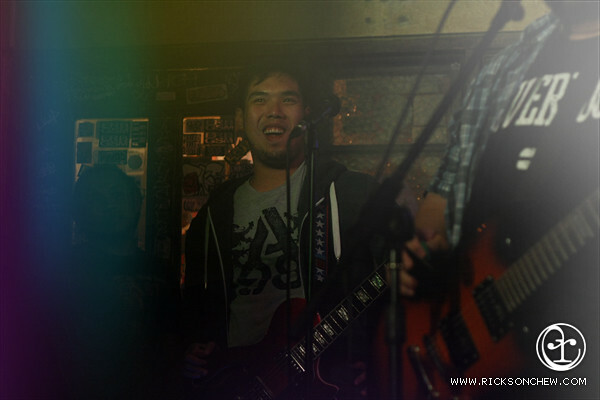 It was US' Thanksgiving and the best way to celebrate was to see cool bands playing. We did some research and voila, the perfect day and place. 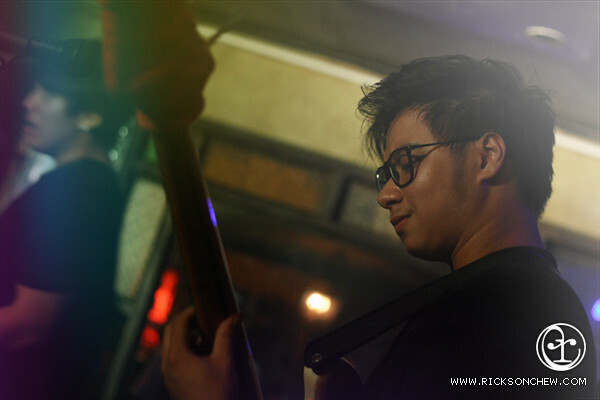 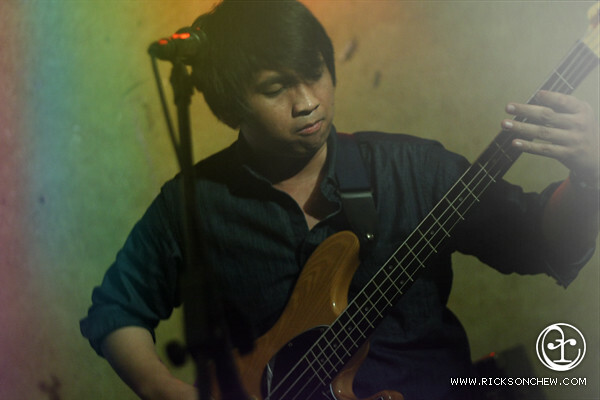 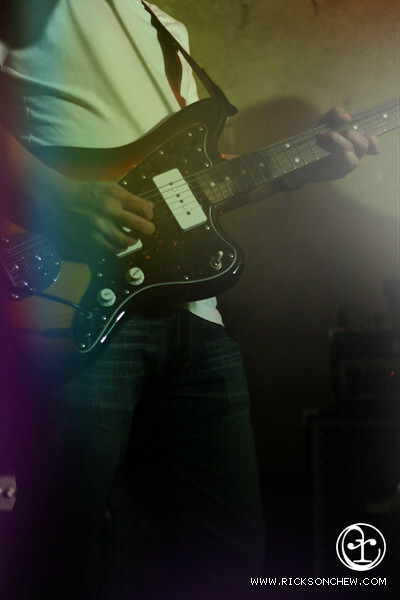 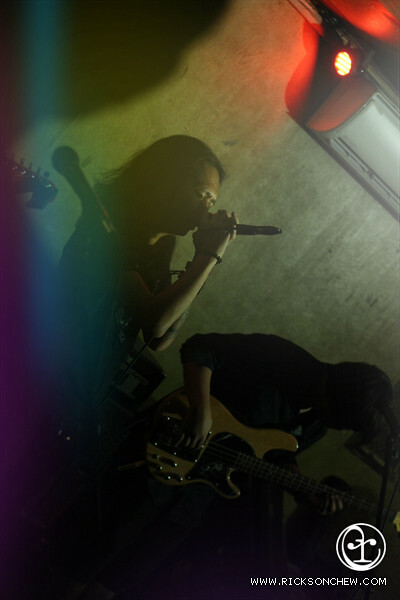 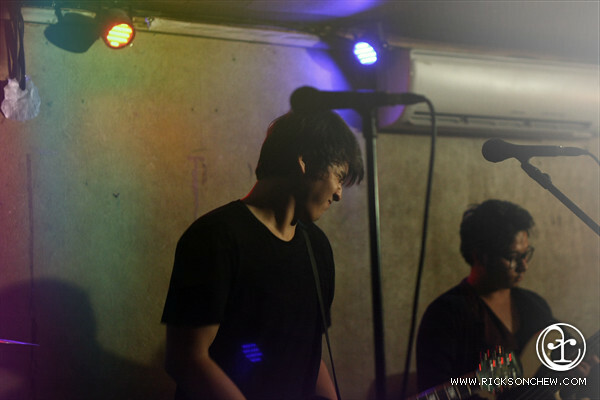 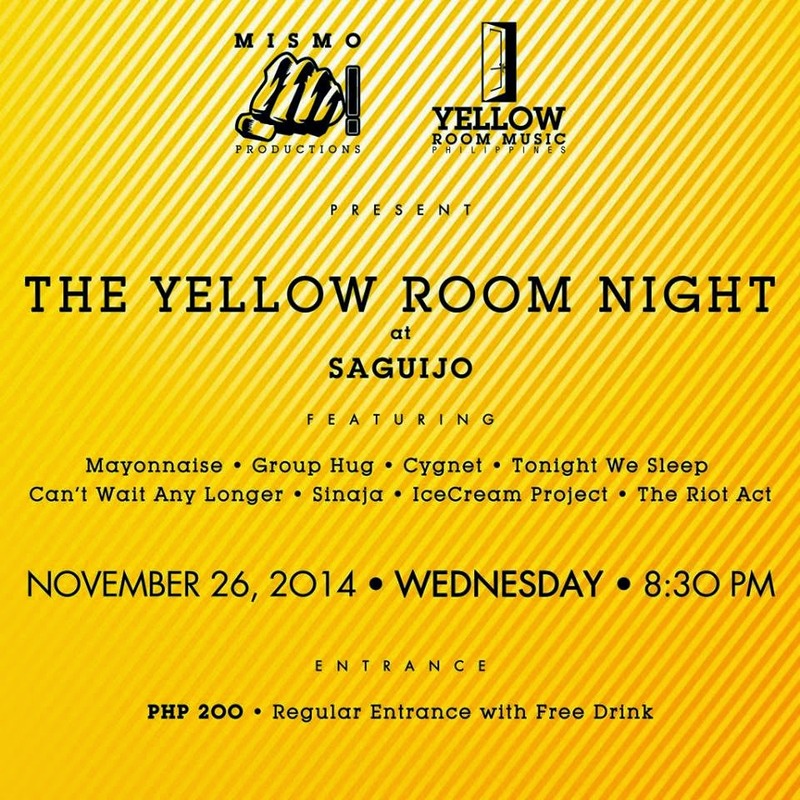 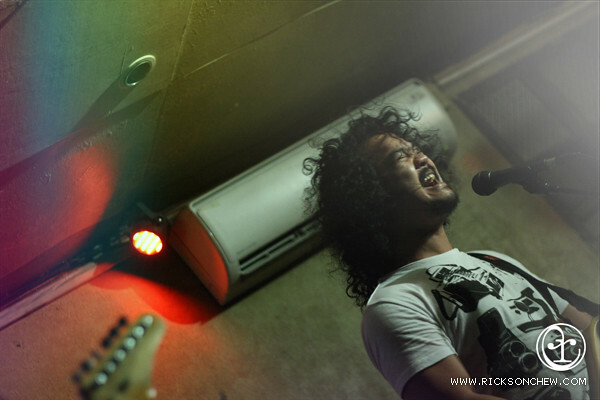 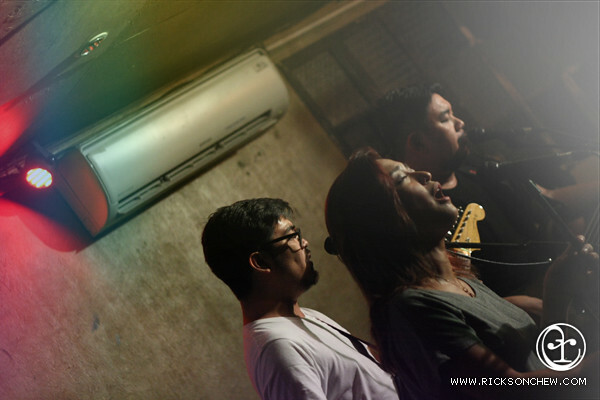 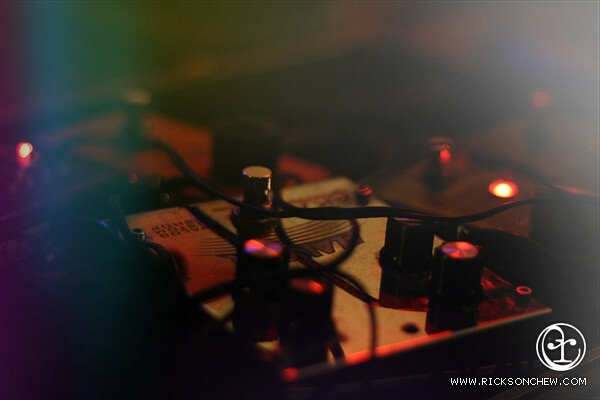 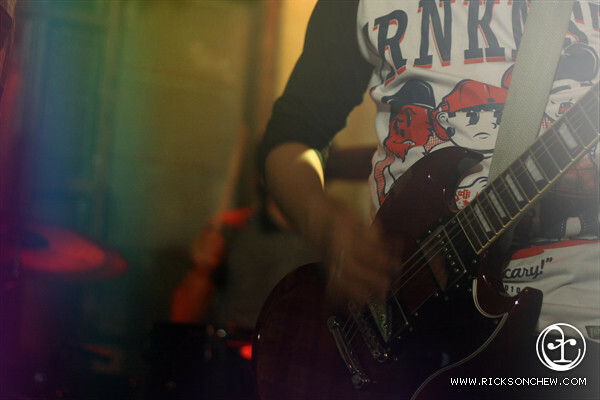 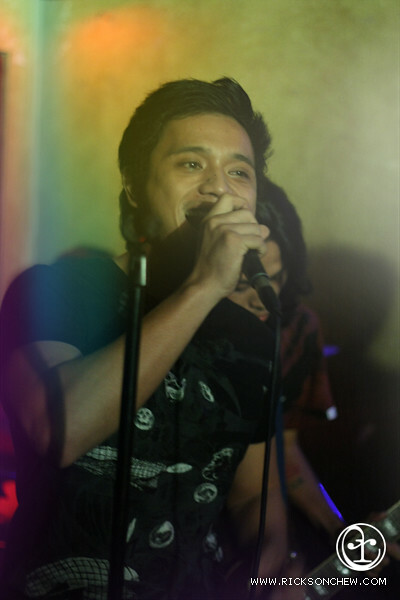 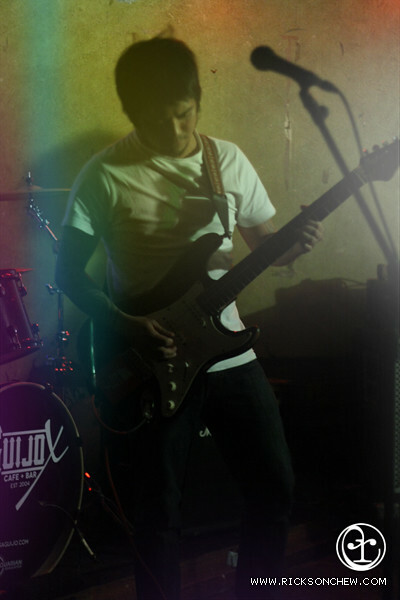 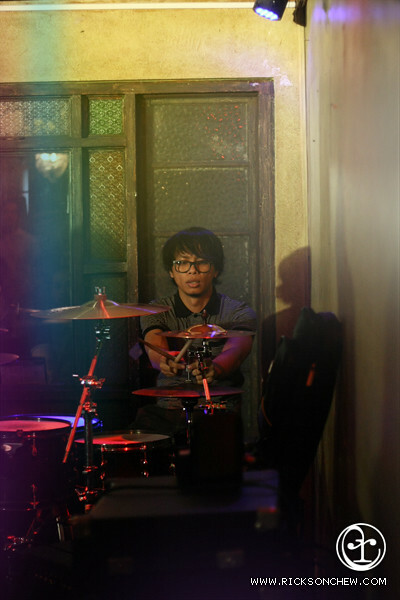 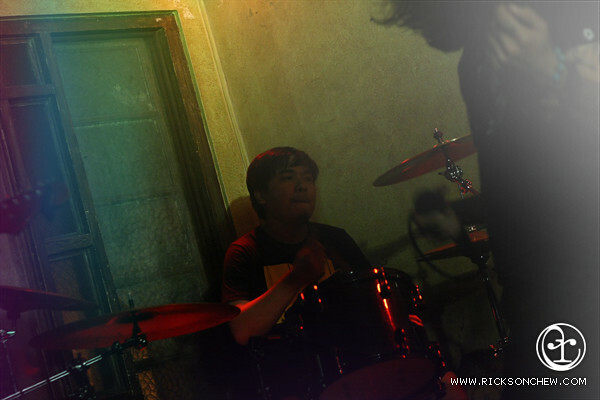 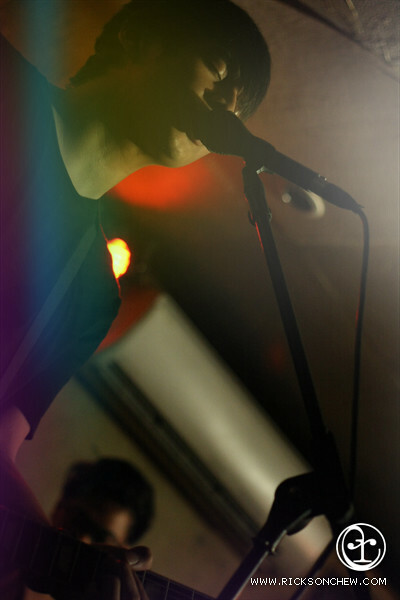 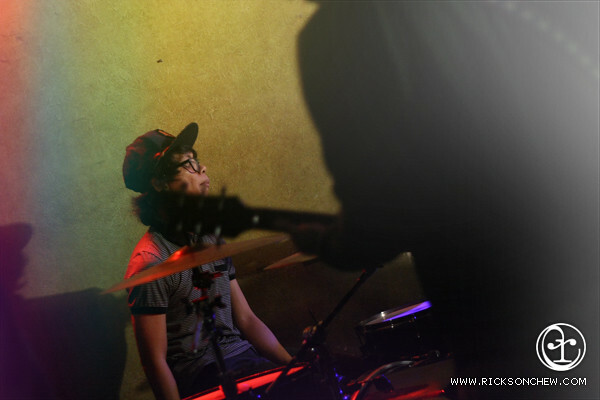 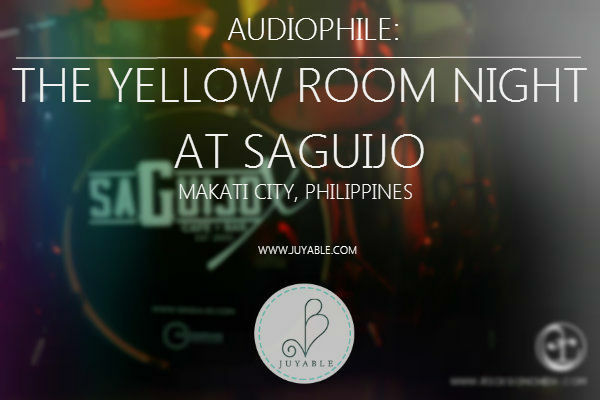 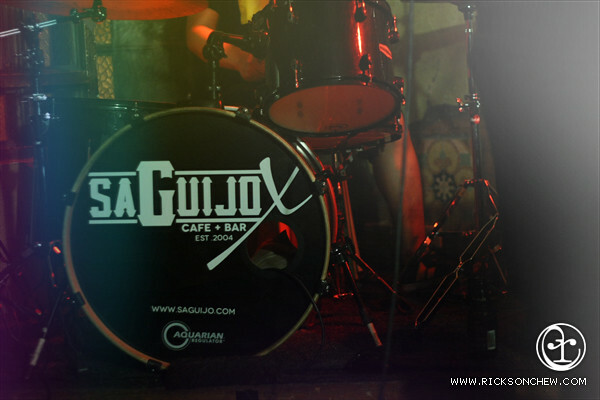 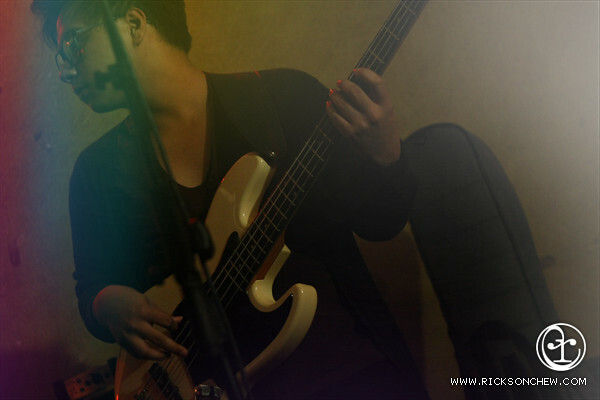 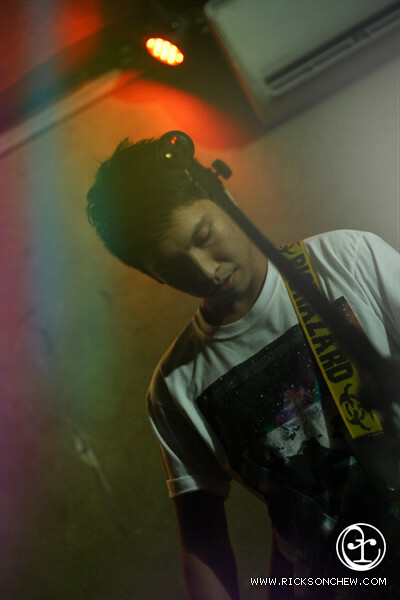 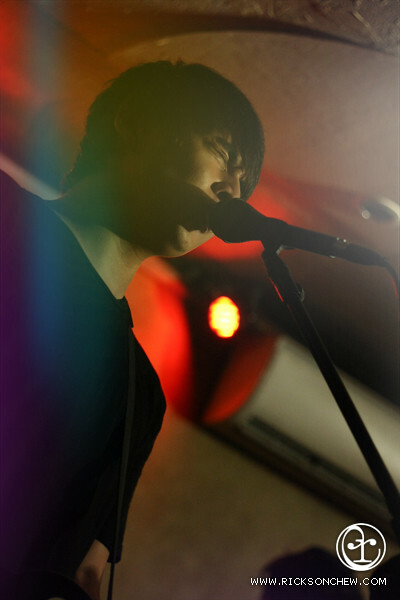 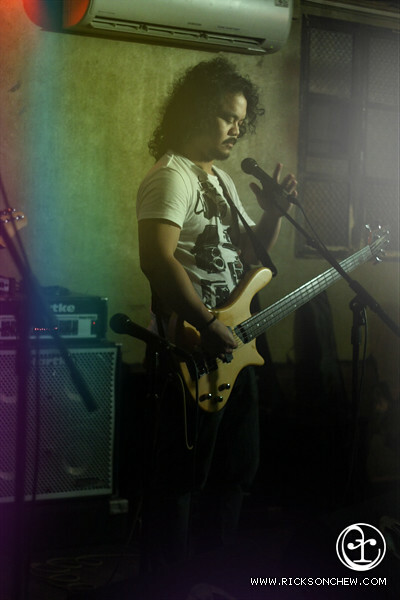 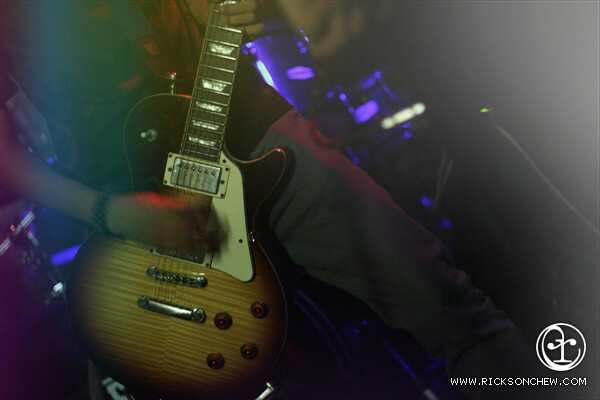 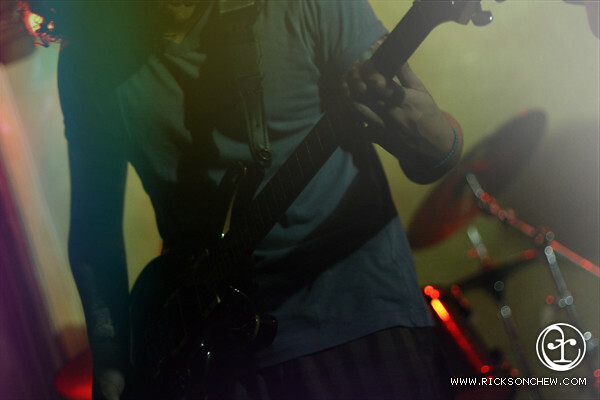 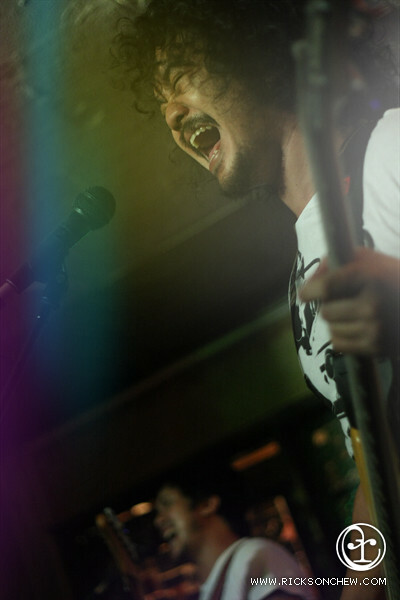 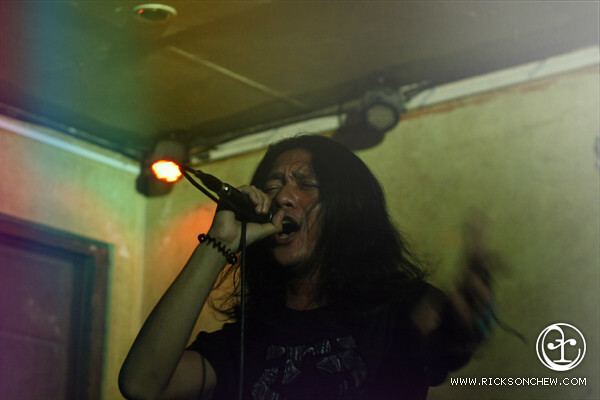 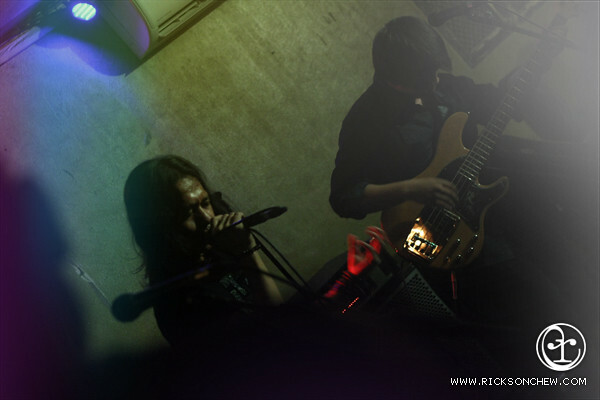 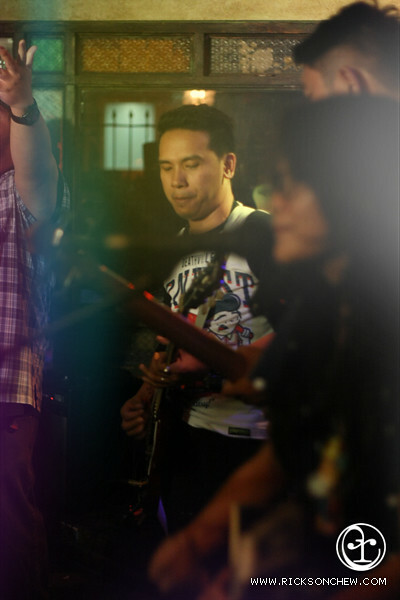 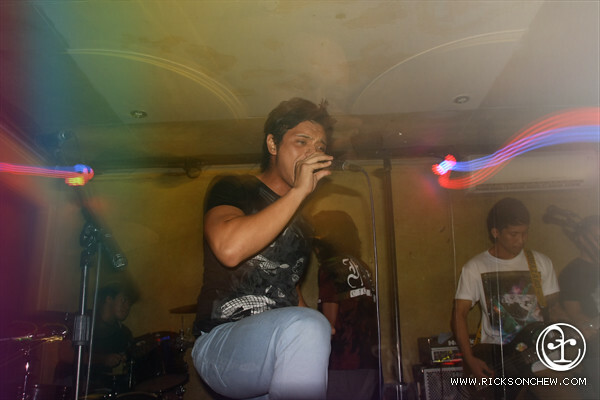 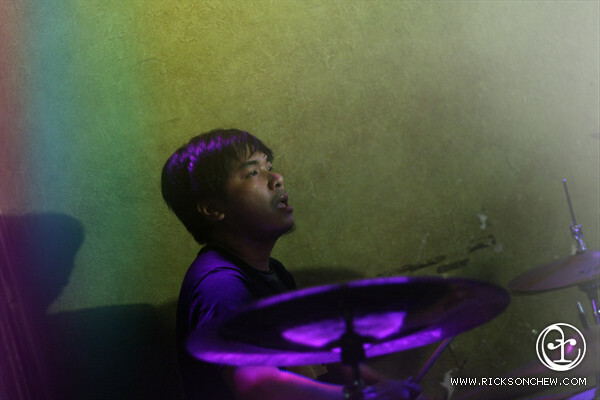 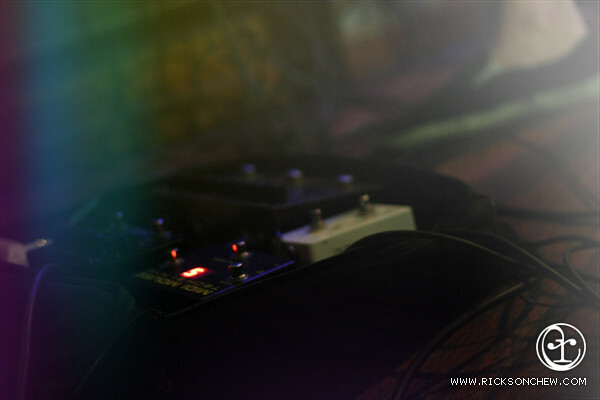 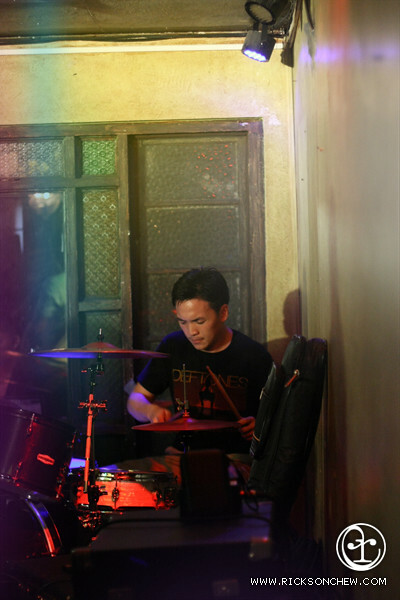 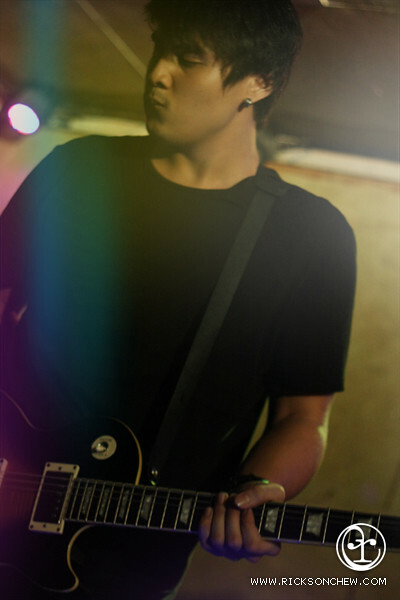 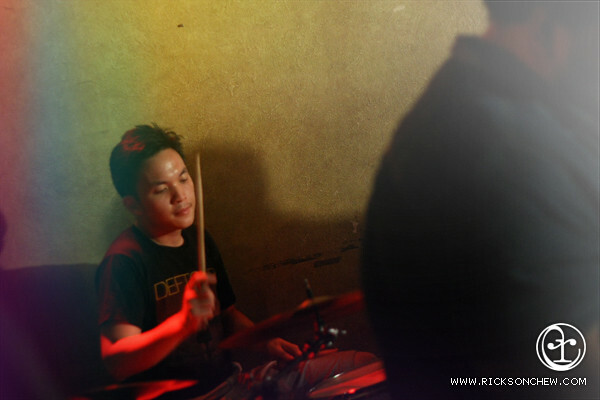 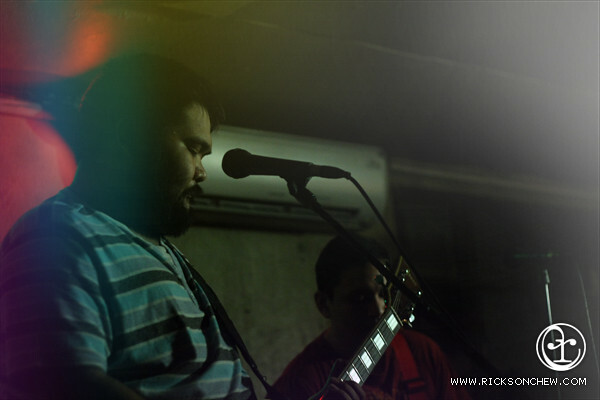 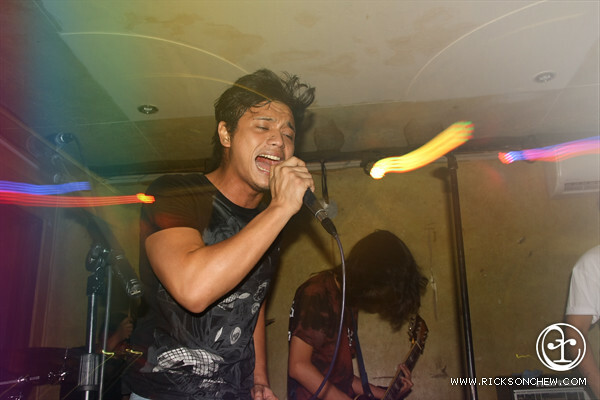 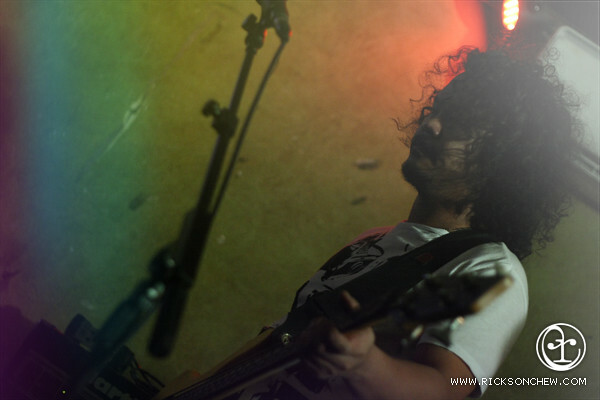 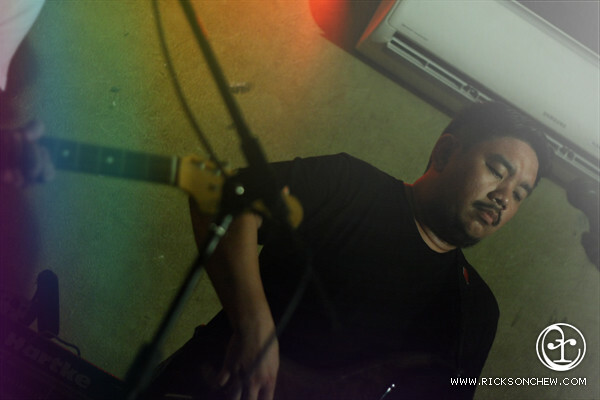 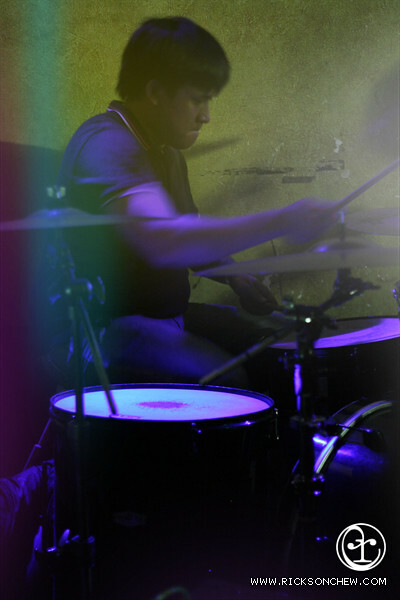 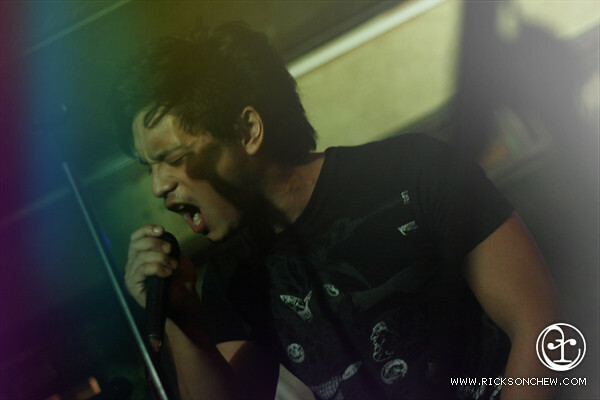 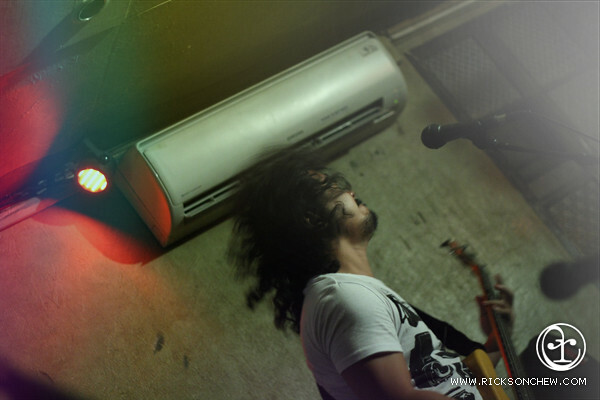 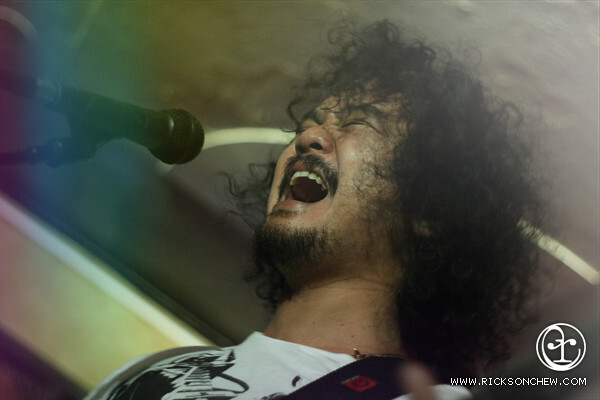 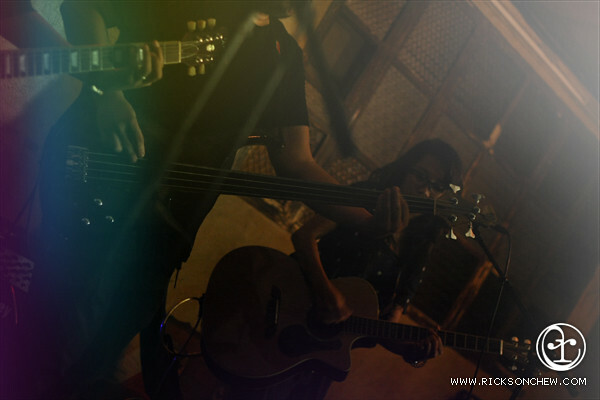 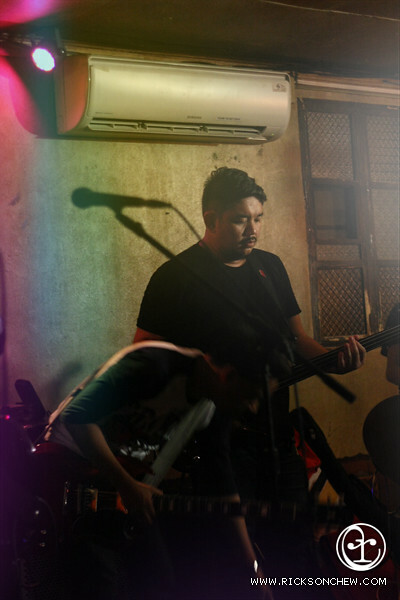 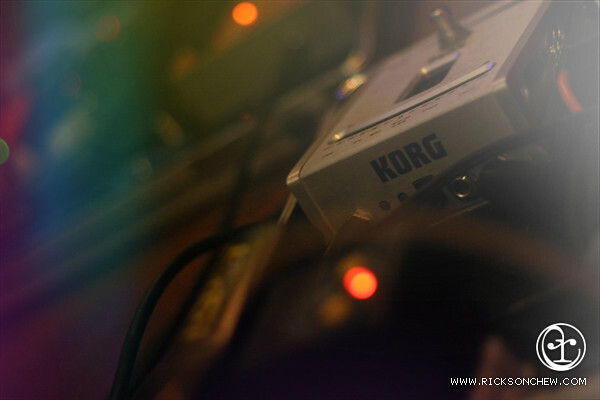 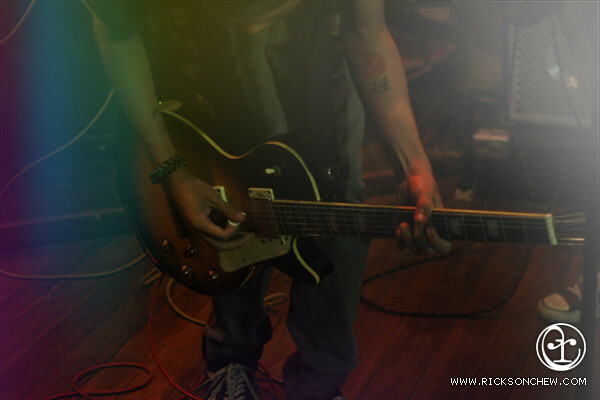 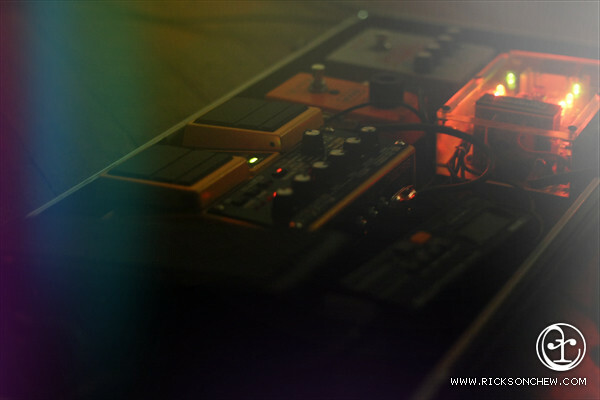 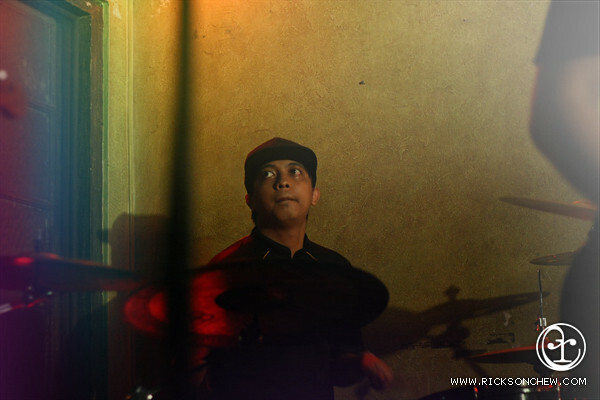 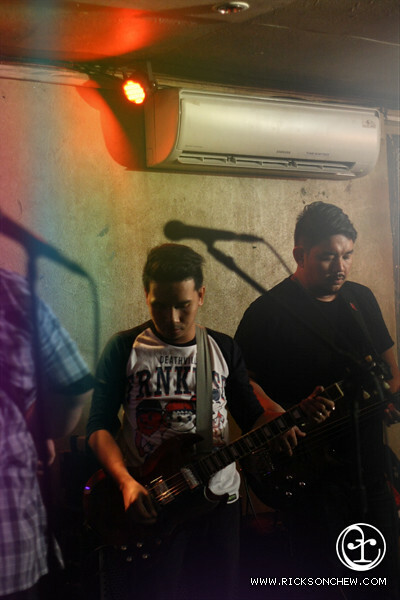 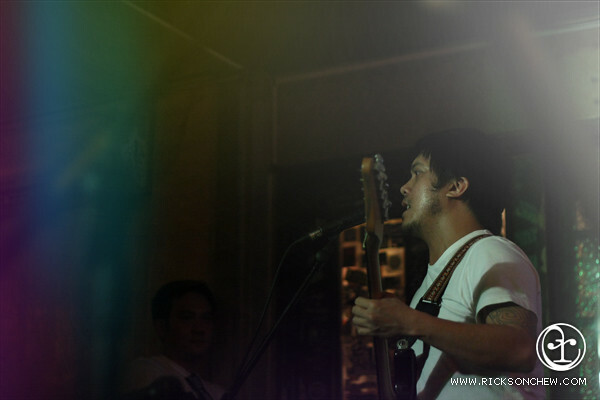 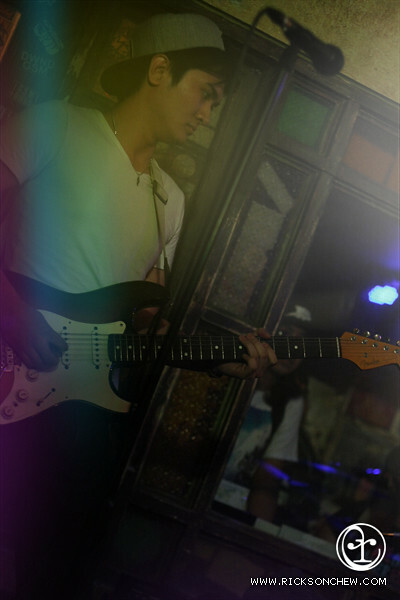 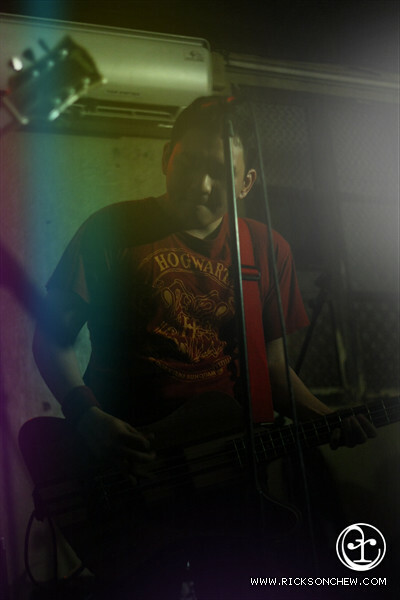 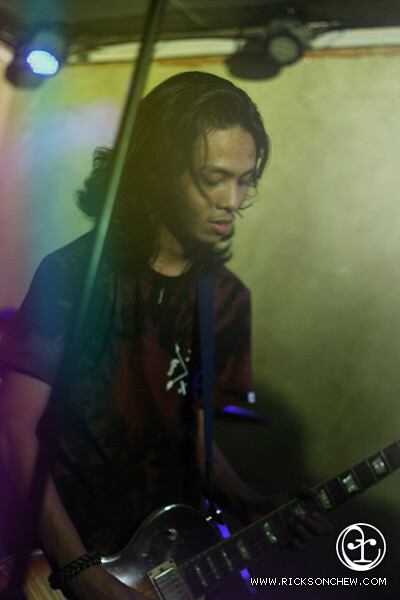 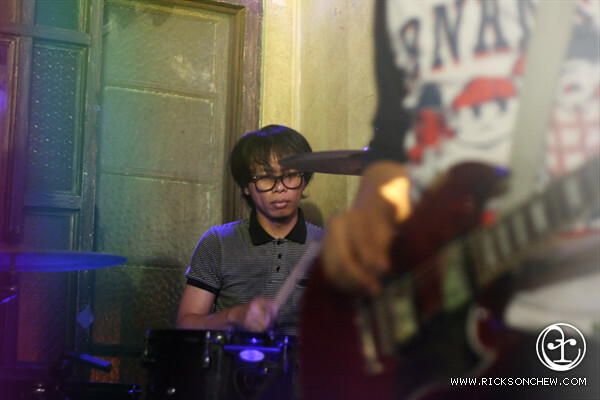 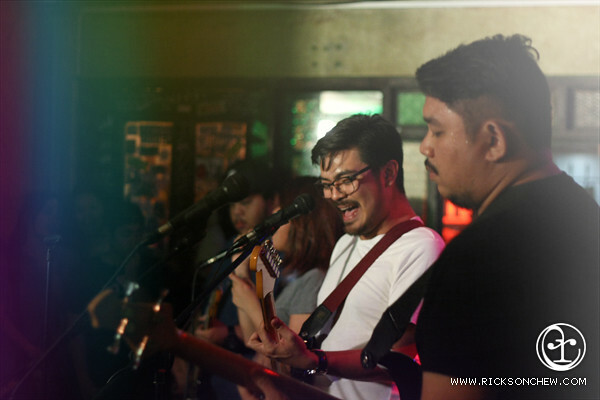 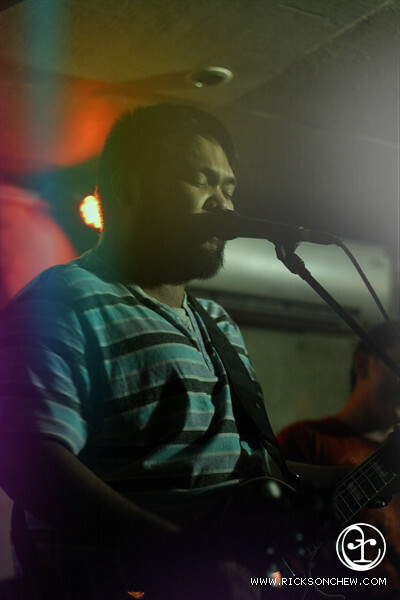 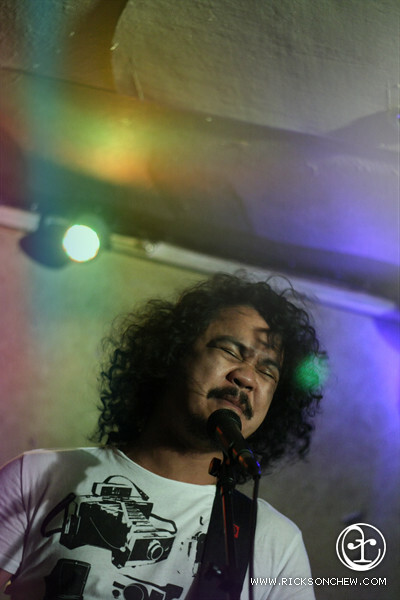 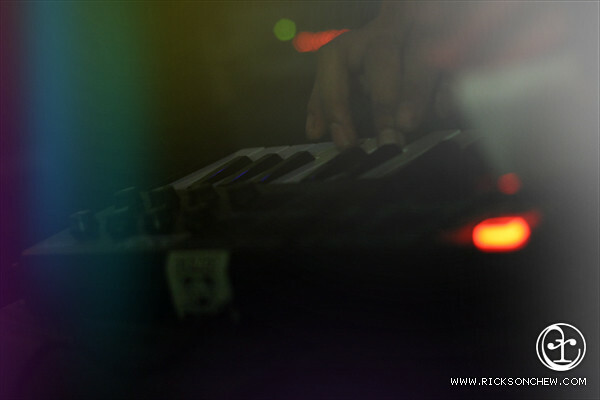 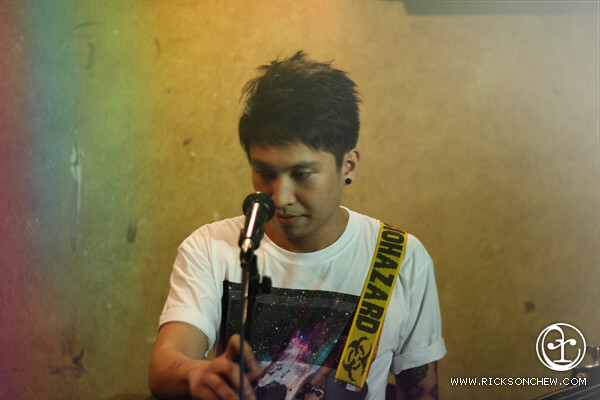 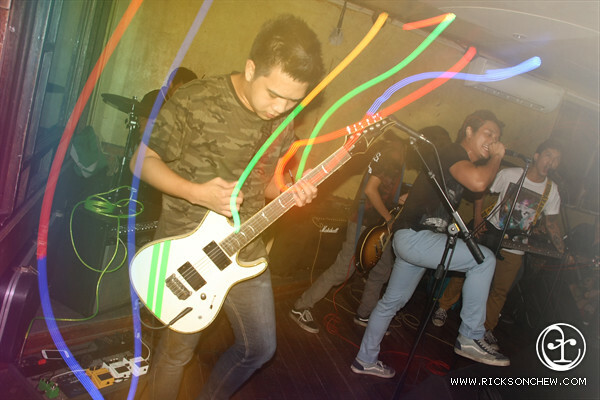 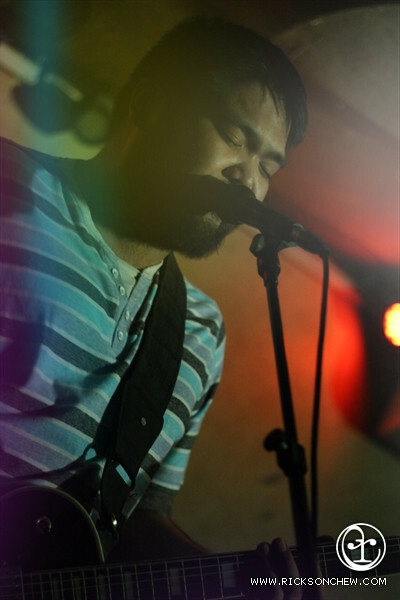 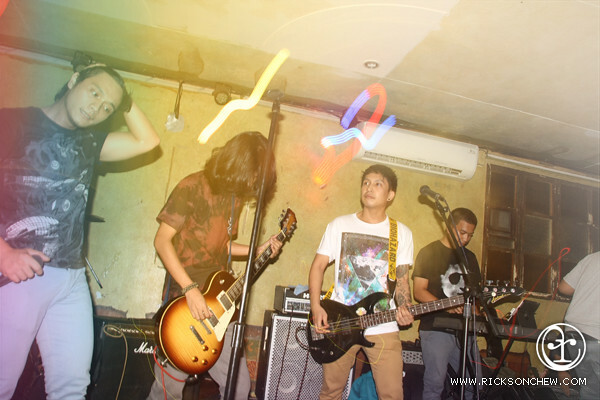 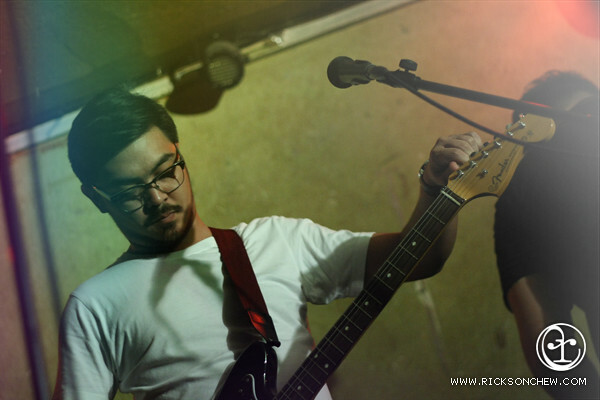 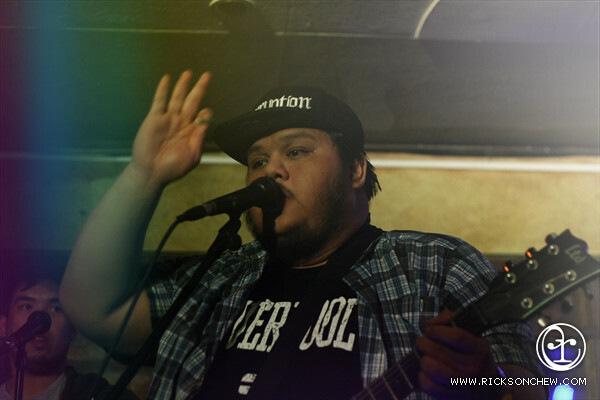 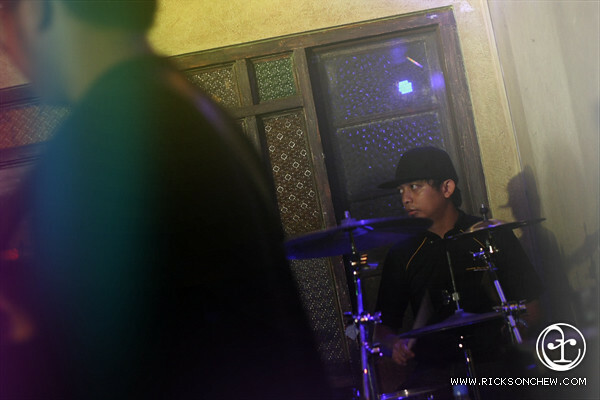 The Yellow Room Night at Saguijo. 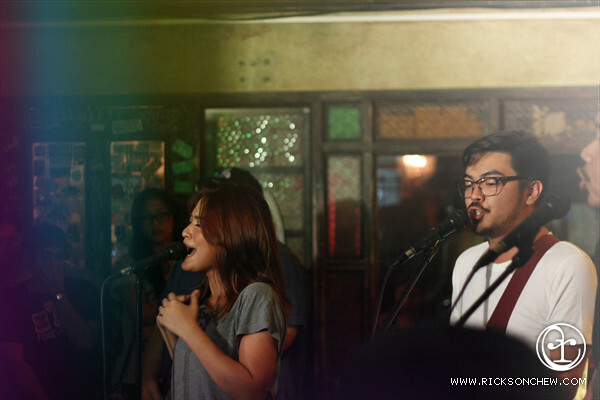 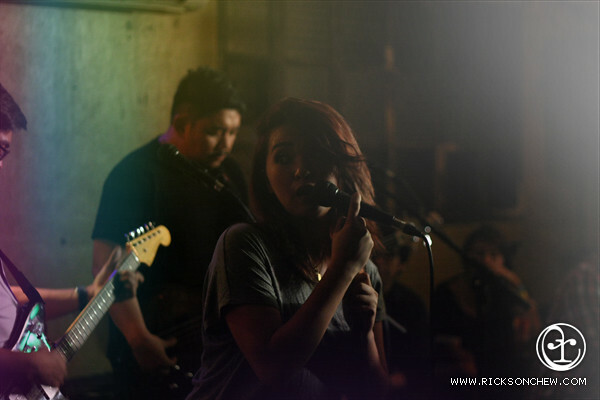 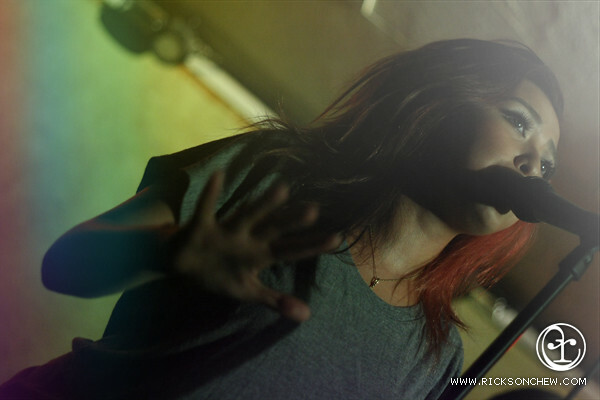 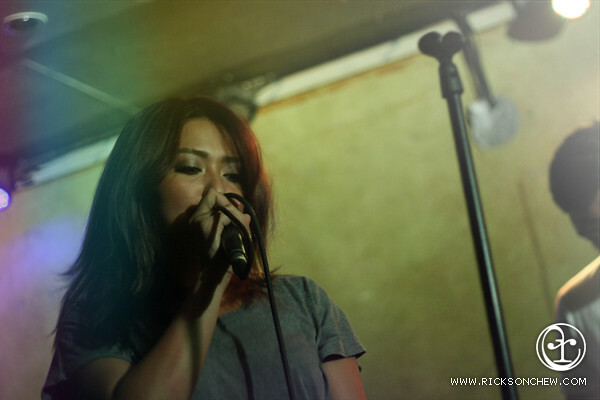 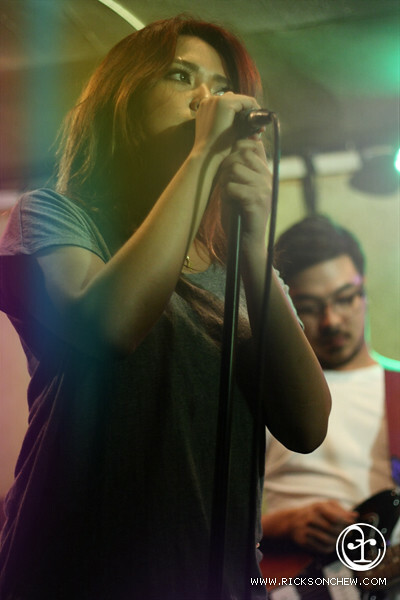 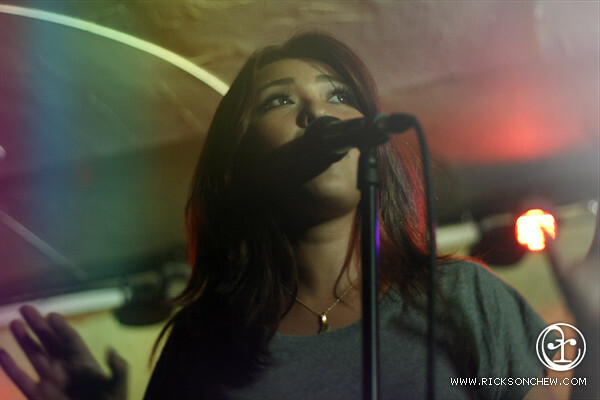 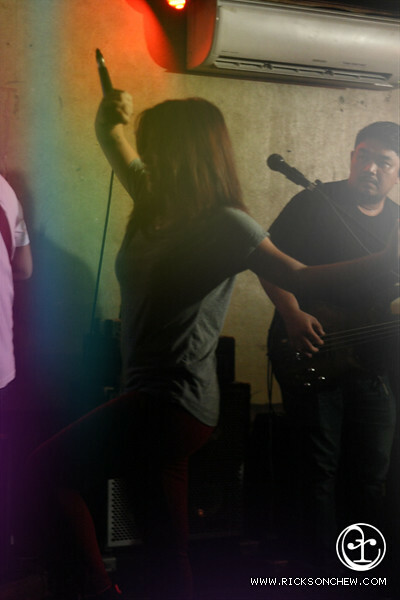 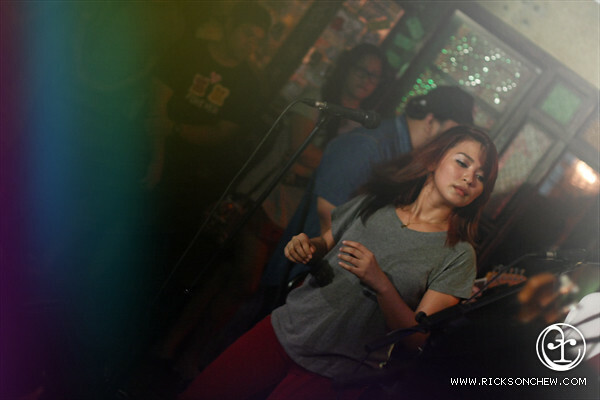 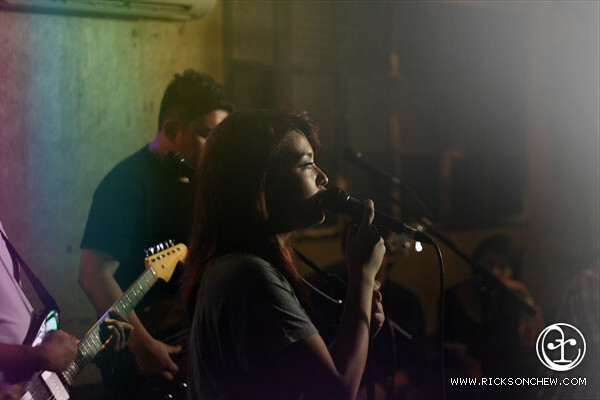 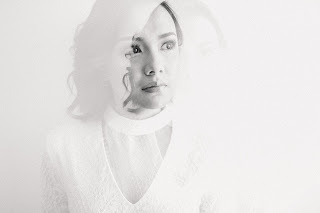 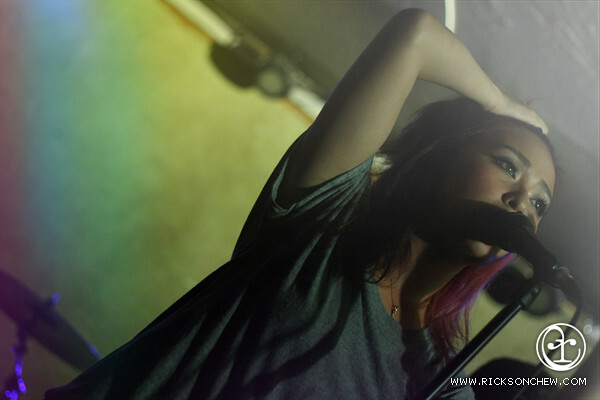 I was looking forward to see my girl crush, Joyce Pring, performing with her band, Group Hug. 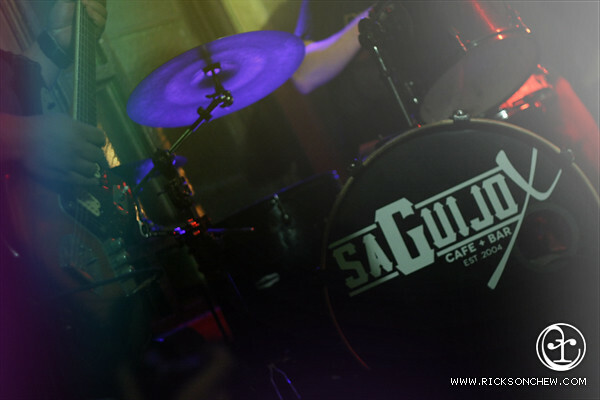 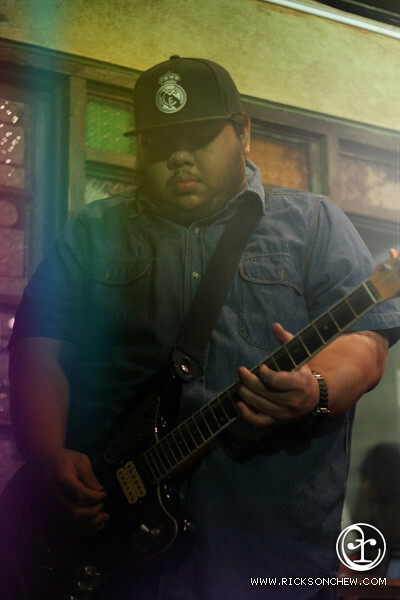 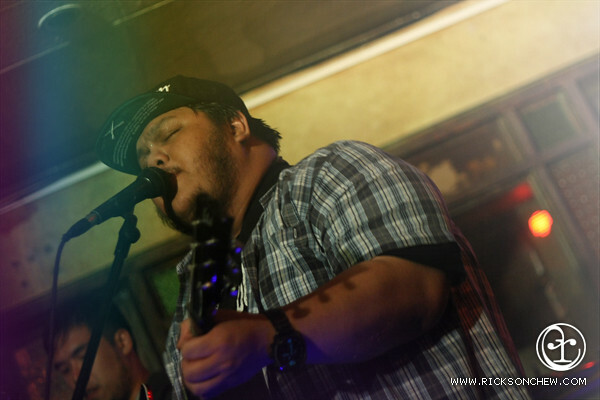 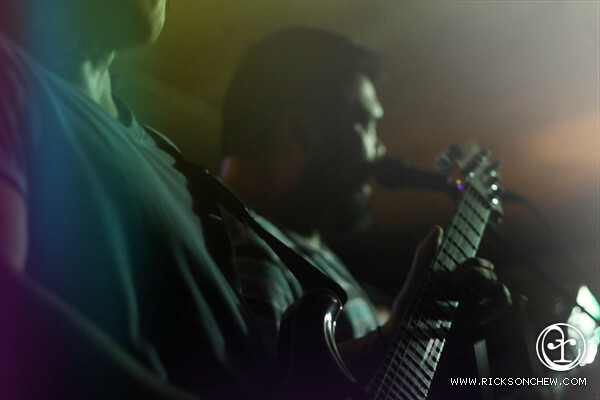 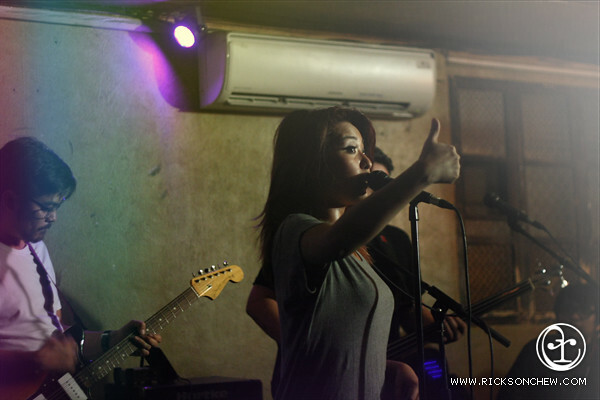 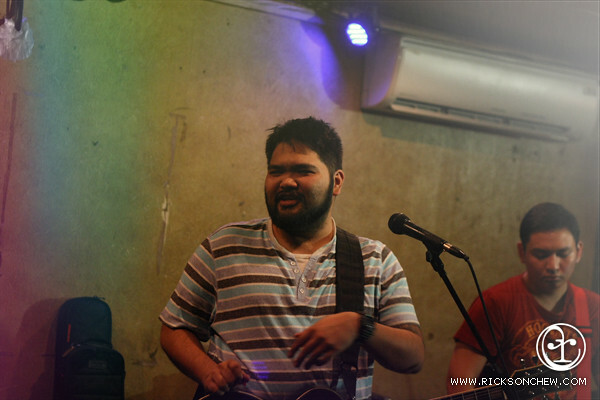 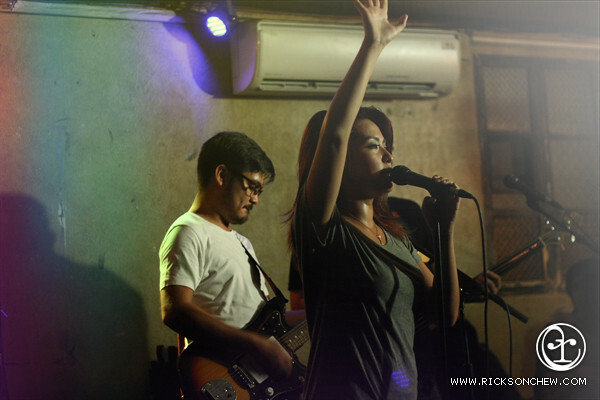 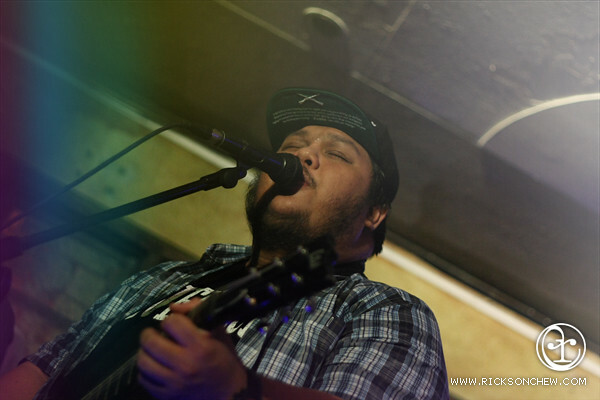 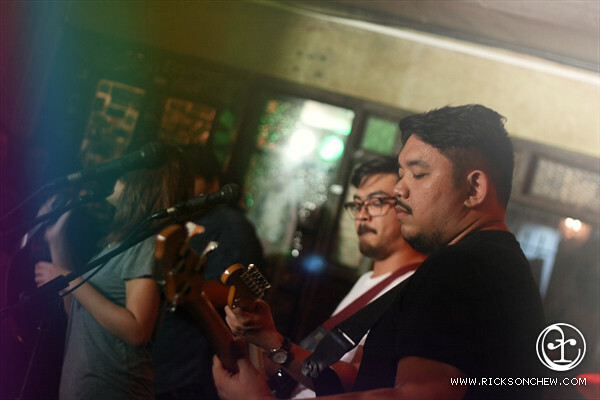 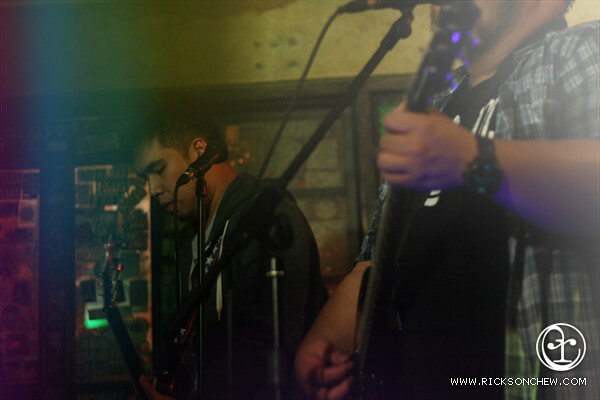 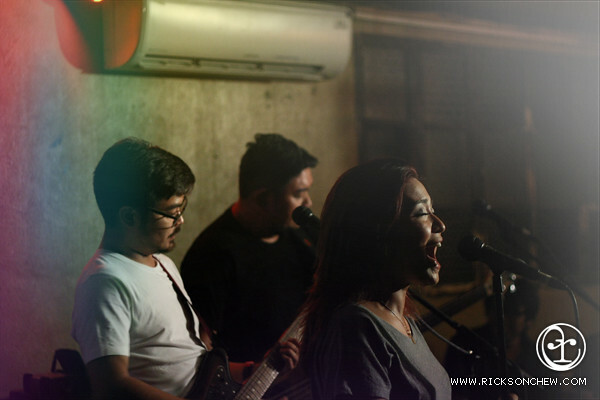 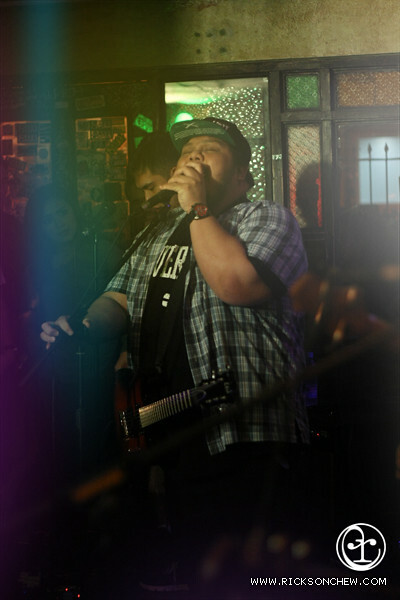 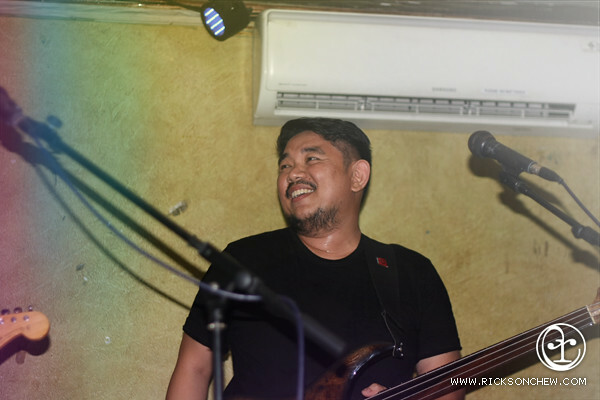 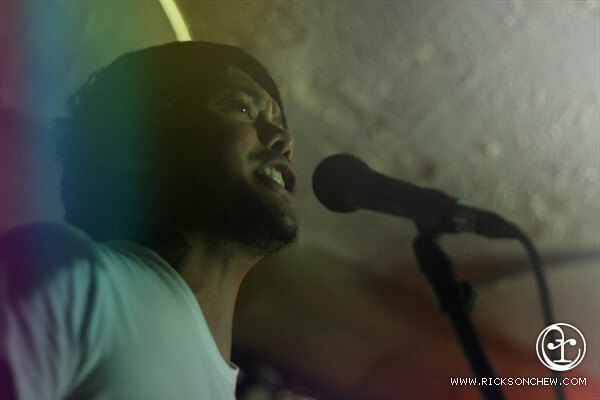 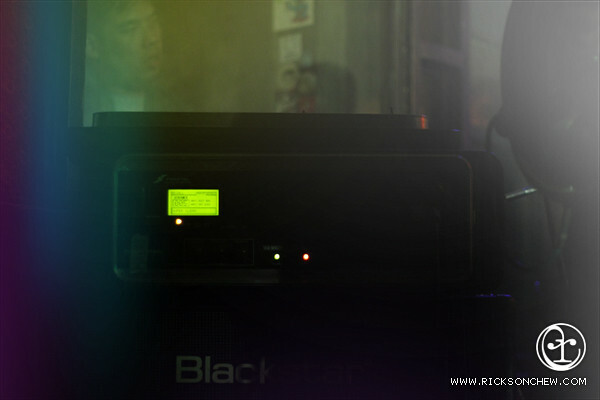 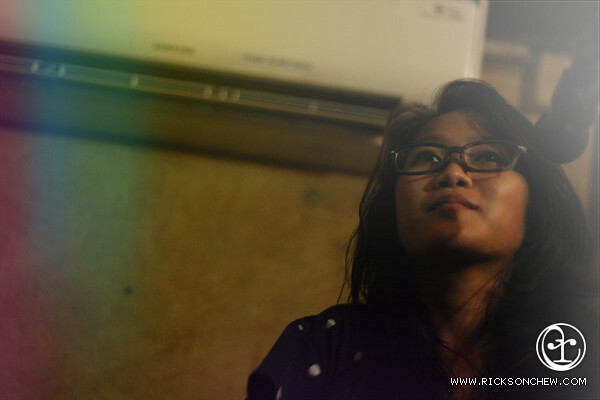 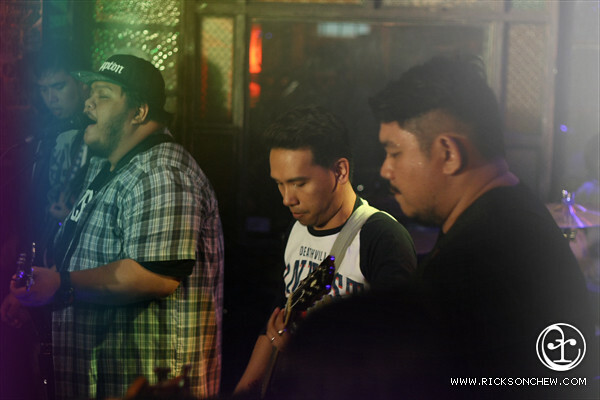 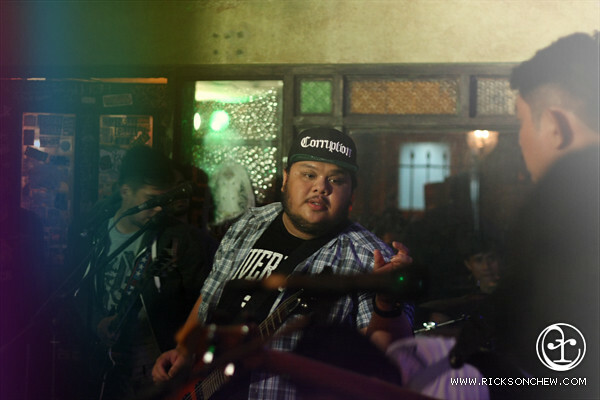 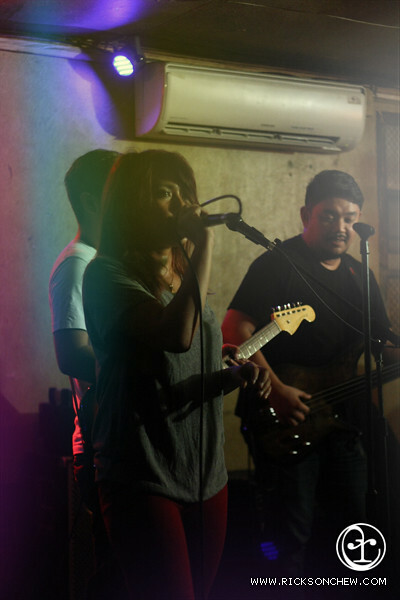 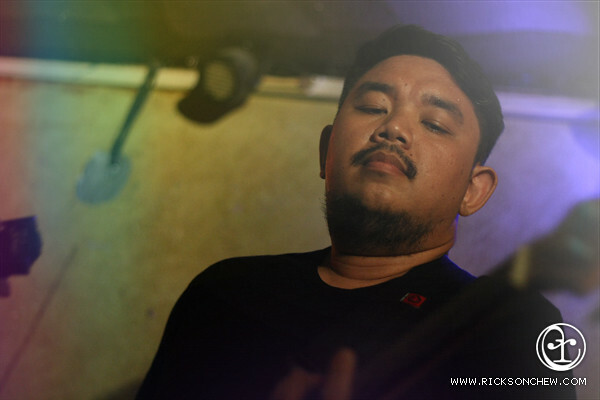 It was my first time at Saguijo however, my partner wasn't a stranger no more. 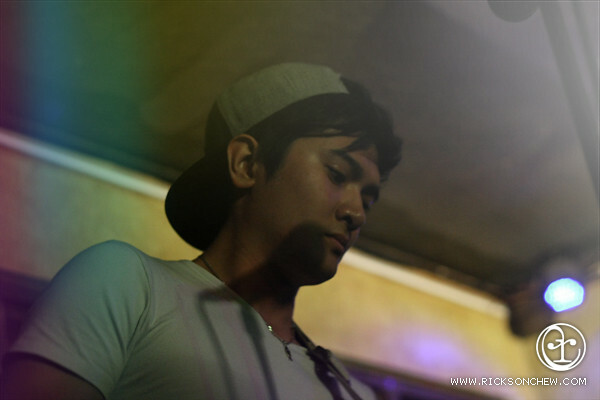 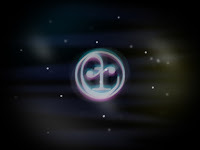 Not so long time ago, he used to spend his free time there doing what he loves, taking photographs and listening to good music. 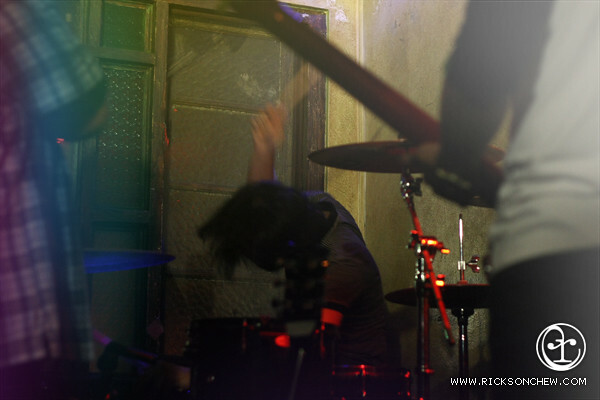 We arrived around 9:30 PM and we missed the first band. 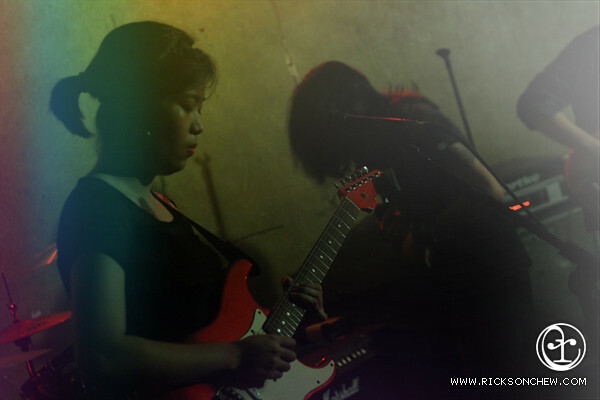 So in no particular order, here are the bands who played and some snapshots courtesy of my partner. 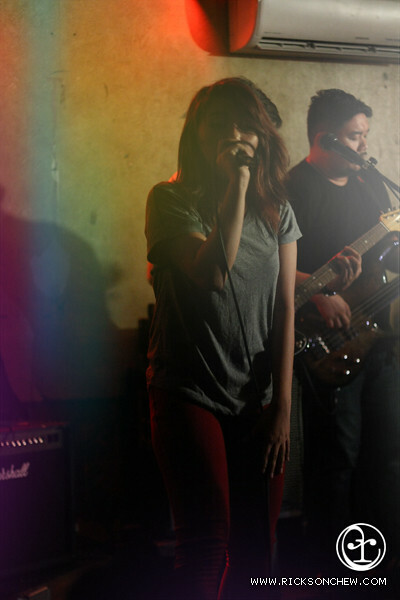 Let's end the night with a picture with my girl crush, Joyce Pring. 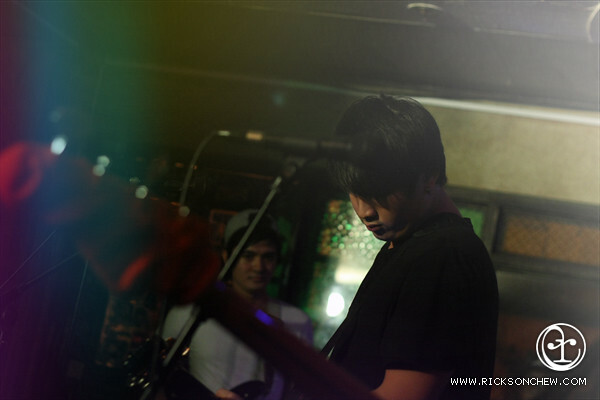 (I'm so kilig. 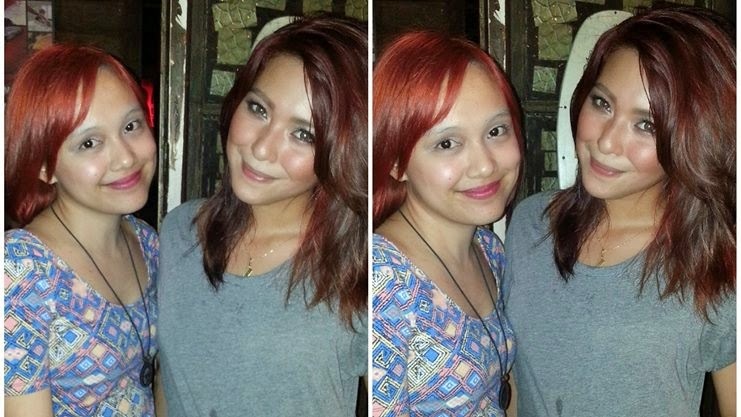 Pardon my eyebrow, I forgot my make up kit in Batangas so there. 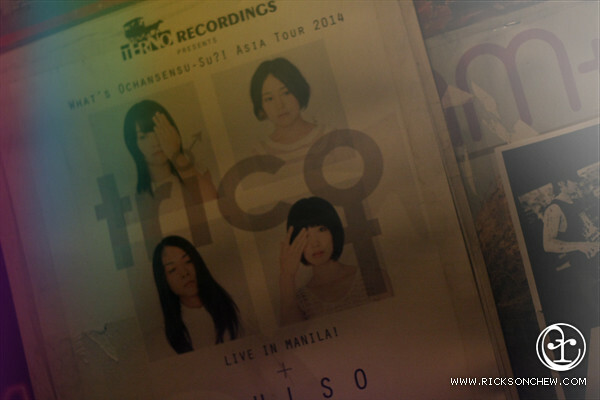 Hahaha ) To sum it up, I really enjoyed the night, will definitely watch them again.